Exclusive Penny Dreadful Video: See the Insane Behind-the-Scenes Action in Season 2! Eva Green cut an ominous figure in a new trailer released on Monday for the upcoming second season of Penny Dreadful. 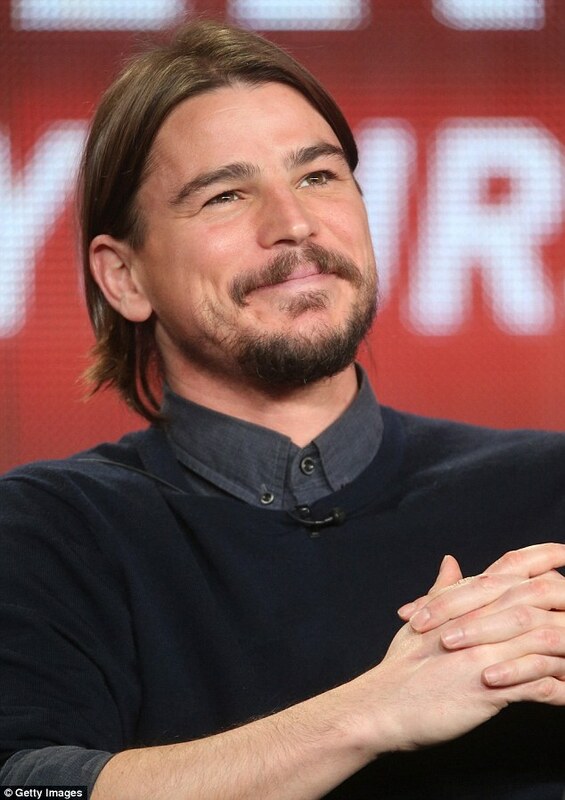 Josh Hartnett rocks some scruff while attending Showtime’s 2015 Winter TCA held at the The Langham Huntington on Monday (January 12) in Pasadena, Calif.
Mario Testino · JOSH HARTNETT, NEW YORK, 2005 FOR @VMAN. JOSH HARTNETT, NEW YORK, 2005 FOR @VMAN.